Moisture never leads to anything good when it involves your home and foundation. Water can lead to anything from rotting wood and peeling paint to mold and other problems, resulting in both structural and cosmetic issues that are left up to you to solve. Often, this comes at great expense if you let the problem fester too long. Hiring waterproofing experts in Los Angeles is an important part of the puzzle. Ideally, good waterproofing practices and materials should have been implemented at the construction phase of your home or other building. Sadly, though, this doesn’t always happen. Two top reasons why water gets into our homes in the first place include shoddy workmanship at the time of construction and the use of sub-par materials. This is sometimes a fact of life – something you usually find out years down the road. You may not know something’s even wrong until your basement floods, your bathroom leaks or your foundation gives you problems. 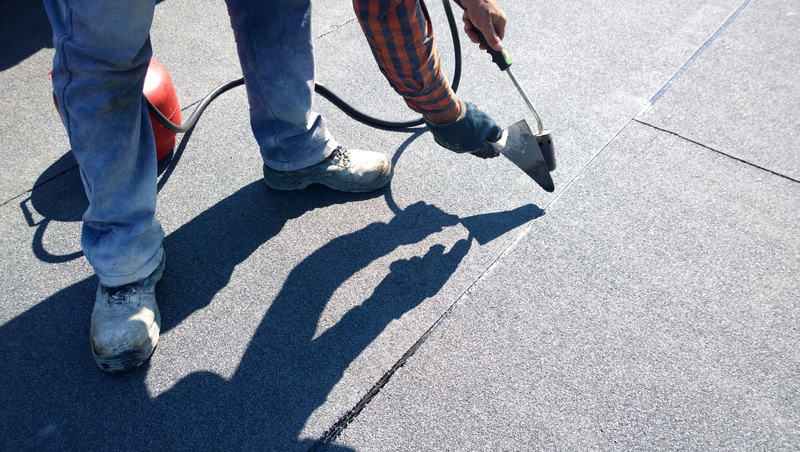 When you call waterproofing experts in Los Angeles, there are a few things you can expect from a reputable provider. First, your contractors should provide a thorough home inspection as well as a detailed explanation about the water problems you’re experiencing. You should then receive a written estimate of what is involved in the waterproofing job and what it will cost. You should also get a timeline for the project in order to properly plan. Waterproofing involves two major components. First, detection. This can be tough on your own without specialized tools and state of the art equipment. That’s where the contractors come in. After all, you can’t address the water problem if you don’t know where it’s getting in. Tricky part is diagnosing where it originates from. Did you know that water can travel up to 50 feet along beams before making its presence known? Next up is treatment. Problems can stem further than you might assume at first. For example, a two-inch seemingly innocent area where your rooflines meet may actually involve removal of a bigger portion of your roof than you thought. Here at CXC, we believe an effective waterproofing job calls for an unbroken system from top to bottom. In addition to reformulating your home to accommodate for the repair, your contractor may also suggest adding a house sump pump to avoid any future leaking or flooding. Waterproofing a home calls for significant skill, which is why you should only consider licensed, bonded and certified contractors. Ask your friends, family and colleagues if they’ve had similar work done and which contractors they trust. 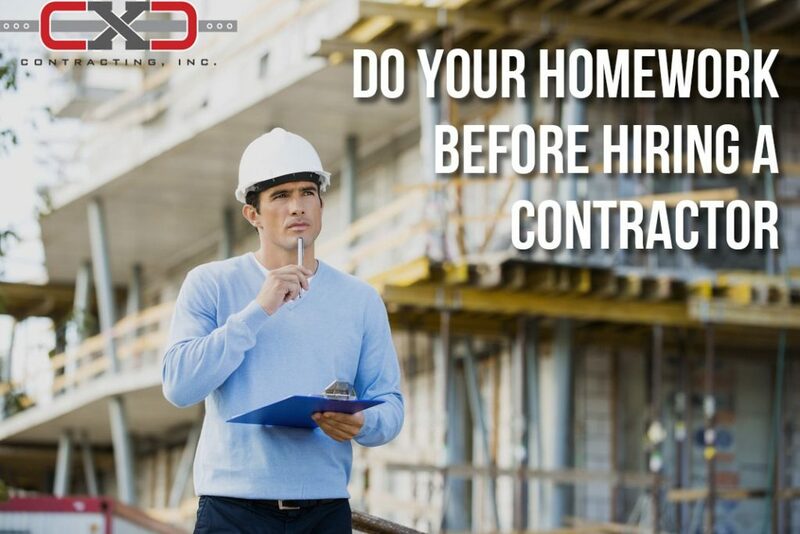 Review all contracts carefully before you sign anything. When interviewing contractors, ask yourself: are they courteous and professional? Are they respectful of my property? Did they give me a detailed explanation of the problem and propose solid solutions? Will they give me a written estimate? Will they provide references? Do they have the required licenses? A wet basement doesn’t just have immediate costs – it can actually erode the structural integrity of your home that can end up costing you big time later on. It can also decrease the value of your home by between 15 and 25 percent. If not addressed, a damp basement can pose a health risk to you and your family, as mold can develop and be breathed in by occupants. Degradation of your belongings can also occur, such as destruction of treasured family possessions, rusted tools, warped wood flooring and saturated carpeting. Moist soil and wood can attract termites and other insects, putting your floor beams and walls at risk. And lastly, moisture that comes into contact with electrical panels is, of course, extremely dangerous. Hiring waterproofing experts in Los Angeles with confidence starts with a call to CXC Contracting at 805-300-8899. Or, if you prefer, you can schedule your free inspection online. As soon as you notice any signs of water infiltration, call us. The sooner we can address the problem, the better chance we have of keeping damage to a minimum.